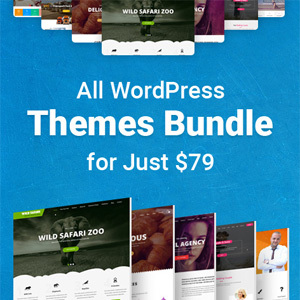 The battle has been won is the thought of every site owner as soon as they build a stunning website. But, that’s hardly true. Infact it’s just the beginning of a long battle to build site authority, generate traffic and rank higher on Google. Now, SEO plays one of the most important part after a website has been developed. 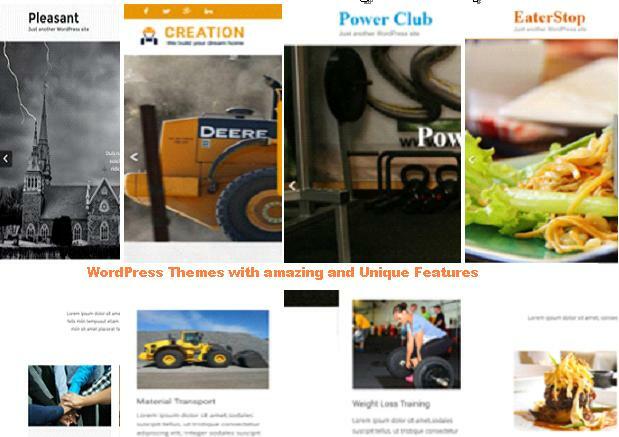 This is one of the most common mistake that people do when starting a wordpress website. Now, the problem arises when you have scheduled a post. You would think that at the given time the post would automatically appear on your website. But, since you haven’t selected a time zone your post did not appeared on time. To avoid this you should select your timezone by visiting Settings>General. Selecting your timezone ensures that there is no difference between the intended time you want the post to appear to the time when the post appears. After getting your website design and developed, you have started doing SEO for your website to get more traffic and customers. But, is it bringing results? You need to monitor the traffic and see what task they are performing once they are on a page of your website. This is where Google Analytics comes to help. Now, if your SEO work is bringing traffic to your website, but the desired action like purchasing a product, availing a service, etc. is not taken, then the time and money spent on SEO is not worth. Therefore, you need to set a certain milestone that you want to achieve and regularly measure the same in Google Analytics. XML sitemap is a list that contains every post, media and pages that your website has. One can submit the XML sitemap through Google Search Console to tell Google the sites you want to be indexed. 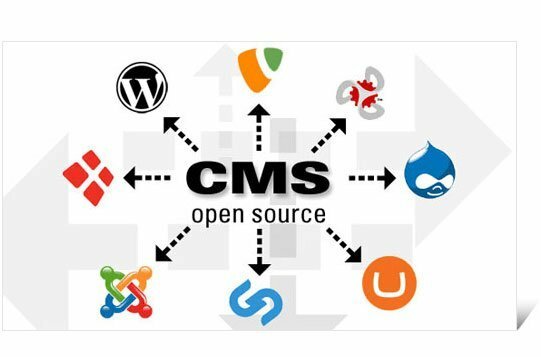 There are several plugins using which one can create an XML sitemap for their site. After creating your XML sitemap you need to submit it to Google Search Console. When you use a phrase repeatedly, it results in over-optimisation of the site and search engines would penalize your page for it. Also, when you try to add a keyword too many times then it repels the user and they usually leave the page. Internal linking of pages not only drives traffic to a website, but also helps search engines to better categorise your website. It also helps search engine to find the common theme for the website and rank it in those categories. Building external links to your site is one of the best ways to rank high on search engine result page. The mistake that people do at times is that they try to get links from generic sites. While this does not harms as particular, but building external links on niche sites gives better results in search ranking. No one would like to visit a site that does not has periodic update of the content. Not only this, but it would also help you to rank for more keywords. This in turn would generate more clicks to your website and therefore increasing your visibility on Google’s search page. Also, one should make sure that the content that are being uploaded are upto the mark, not copied from somewhere else and on trendy topics. If the site visitors are instantly pressing the back button, then Google is definitely going to mark your site down. If your site is redirecting the users to a page that has broken links, then be sure that you are going to land in the bad book of Google. Google loves those sites that are clean. One can automate the broken link checking process by installing Broken Link Checker. Doing so you will receive an email every time there is a broken link which you can then fix instantly. Permalinks to play a role in the ranking of a page on a search engine. In the setting section one can go to permalink and add the link there. One thing to make sure is that the permalink should contain keywords that have been used in the post. Many a times you may need to include the date, time or month for Google search purposes, which one can easily select the way they want the permalink to be represented. While it is lot easier for search engines to detect text on a website, similar thing cannot be said about images. Therefore, one needs to fill the alt text and images in order that search engines get to know what the image is all about and show it in relevant search results. You must have seen the short description of the websites that appear on a search page results. These are the meta-description that has been added to that page. Not only is this helpful for search engine to recognise what the page is about, it also helps people to get a preview of the page and thus increasing number of clicks. A well planned SEO effort can easily help your website to get an authentic traffic. 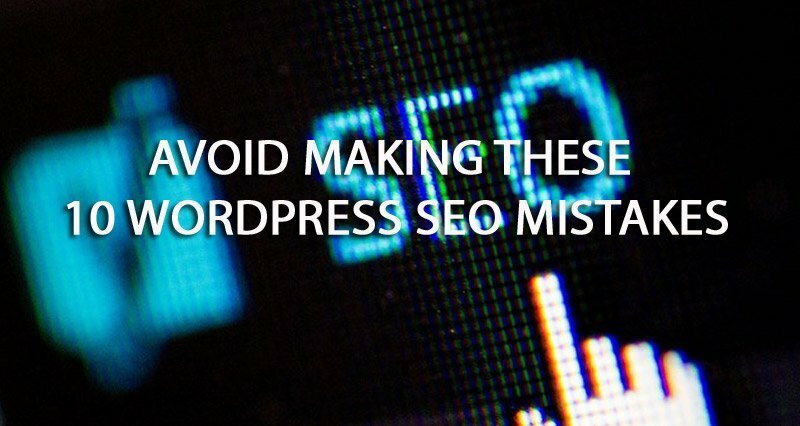 While planning your website’s SEO, you should keep this common mistakes in mind and try avoiding it. What do you think, guys? Do comment below.